Bid Notifications! Delivery! and Online Planroom! Looking for Jobs to Bid? or Looking for Bidders? Be Sure to Reply "YES" all caps to Opt-in! ...to Kerrvile, Ingram, Hunt, Fredericksburg, Center Point, Comfort, Bandera, Boerne and Junction! At Hill Country Reprographics, We offer premier Wide Format printing (Formely Known as "Blue Prints") for Construction Rendering’s, Architectural & Engineering Designs. We offer Digital Scan services as well, should you need to generate a digital copy of your Wide Format document. We can help with Photograph reproduction as well as Artisan/Craftsmen work. We hope you enjoy our friendly customer service, working one-on-one with you to meet your large format plotting or Printing requirements. 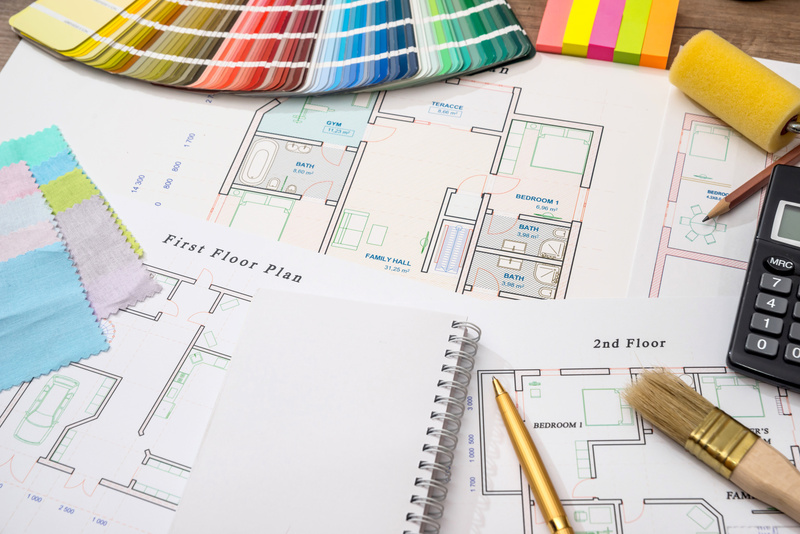 We have Wide format Color printers for your color coded building plans! Contact us for a Quote! 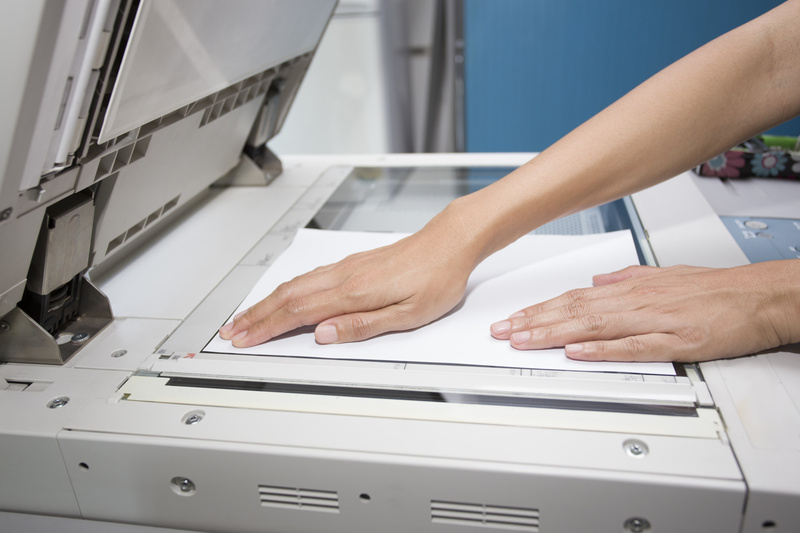 Scanning is an integral part of any printing job. We welcome all formats for scanning. 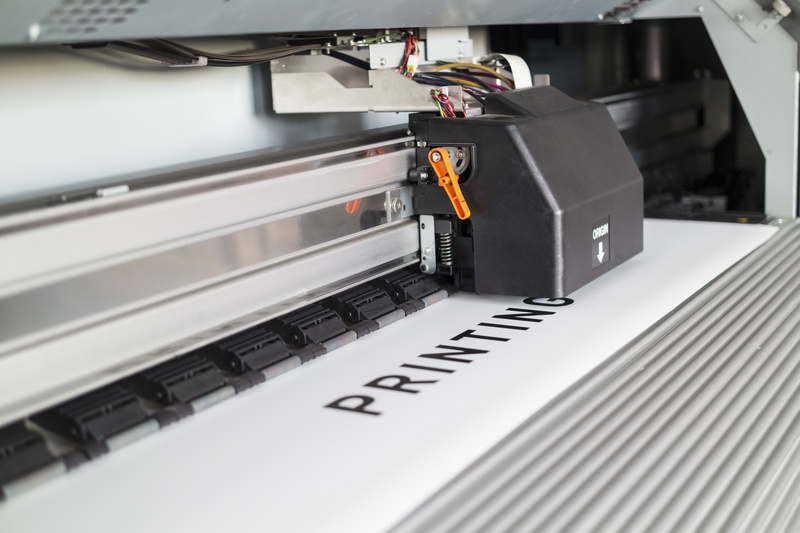 Our Wide format commercial printers offer fast Quality production of your detailed projects. If you have a PDF too big to E-mail, send it through our file “Upload Document” service with Job Details.